Keep Britain Kind is the latest high-profile campaign by Liberty who have partnered with the artist David Shrigley to encourage people in the UK to put decency, compassion and fairness back at the heart of UK politics. David Shrigley is a British visual artist and former Turner Prize nominee. His sculpture Really Good was installed on Trafalgar Square's Fourth Plinth in September 2016. Cogapp worked closely with the team at Liberty to design and build a campaign microsite for Keep Britain Kind using Shrigley's artwork, enabling people to sign up to the campaign. The site is built using the Engaging Networks CRM campaigning platform and encourages participants to sign up for Liberty updates, connecting the audience with Liberty's ongoing campaigns. The campaign includes a secondary ask for a direct debit membership sign-up, also managed through the Engaging Networks CRM. Social shareability was a key requirement for the campaign and we've built that into every aspect. The accompanying online shop was also built by Cogapp for Liberty. 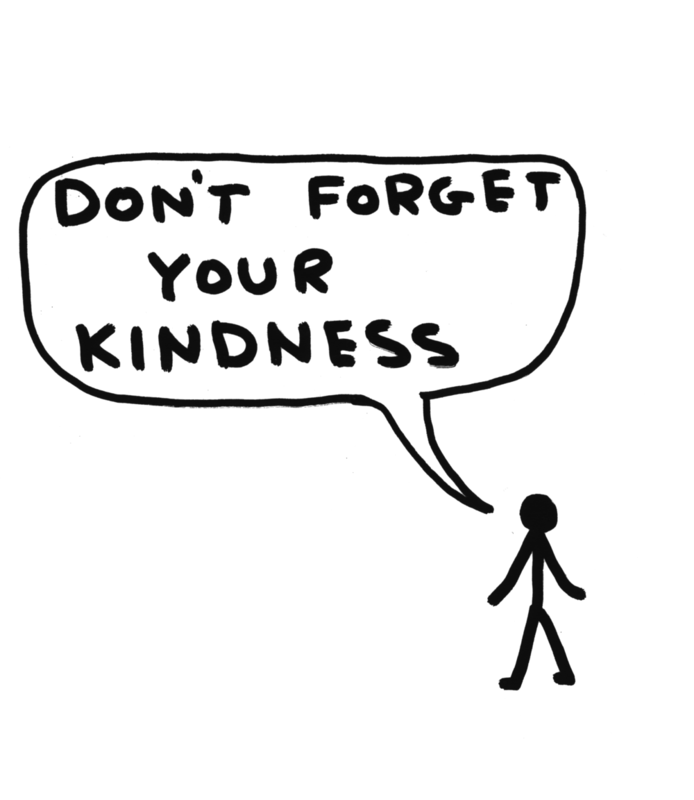 David Shrigley Keep Britain Kind t-shirts, bags, and postcards are some of the items available for purchase. The campaign smashed it's KPI's and has been featured in the Huffington Post and Design Week. If you'd like to talk to us about CRM integration, online campaigns, or anything complicated and interesting, please get in touch.